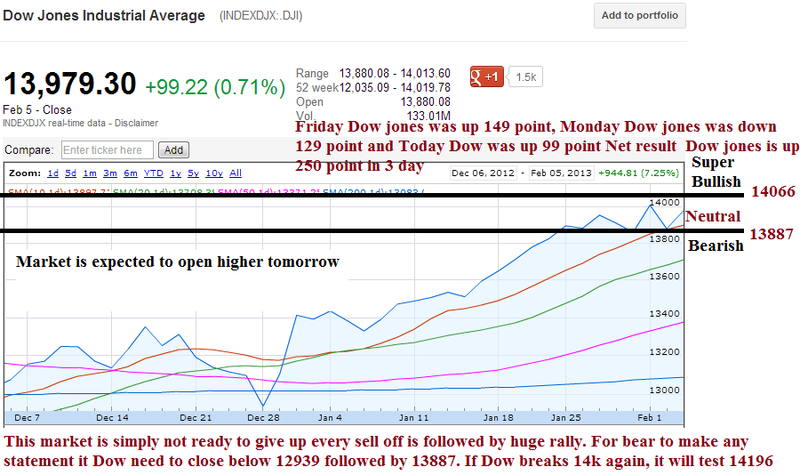 As expected today market rallied because of ECB fine tuning and Fed POMO operation. There was no other news for this rally. 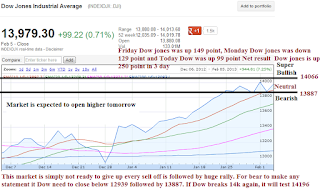 Tomorrow Market is expected to open higher but most likely it will close in red or flat down. Even though fed is talking about stopping easing but their balance sheet keep rising everyday. Fed have already printed enough for S&P500 to reach 1518. Earning play are big one especially, YELP, GMCR, NUS, USNA. Other stock to watch are TZOO, EXPE, PCLN, CMG, PNRA, SFLY, ZNGA. It is still very tough to play this market. Avoid it or be in cash. I still have to calculate resistance level for AAPL, GOOG, VXX, UVXY, S&P500, Dow jones and I'll post them later tonight.